Discussion in 'iPhone and iPad Games' started by Boardumb, Oct 22, 2015. 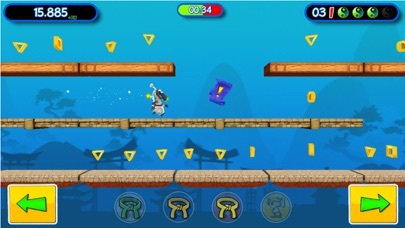 Get best scores and become Kung-Fu Sheep Master ! 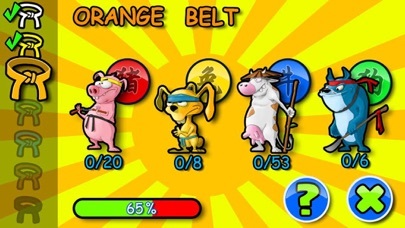 Play as legendary Kung-Fu Sheep BaaLee learning to become a master of martial arts. 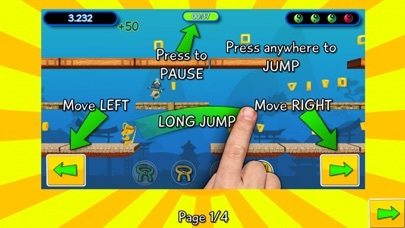 Daily train your basic skills like leaping, kicking and tumbling so you can survive in hostile environment and defeat wicked animal opponents. Do not leave treacherous rabbits, pigs, dogs and cows take your honour away from you. 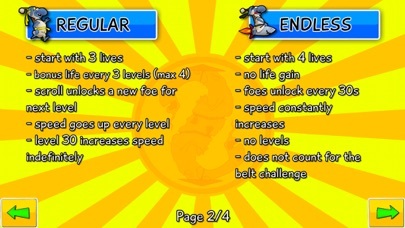 Fight them through endless levels an collect your rewards. 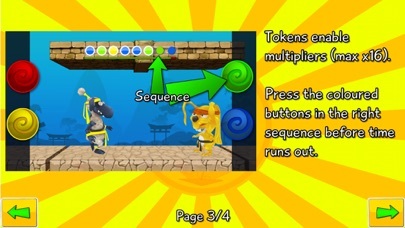 Kung-Fu Sheep features a unique and simplistic duel mode, where your outstanding skills will be put to a test. Remember, a strong will and persistence is the precondition for success. · slow for beginners and fast paced for masters · unlock and prepare to defeat multiple enemies · engage in duels and show your outstanding skills · level up and earn all of the seven colour belts · complete achievements · get best scores and become Kung-Fu Sheep Master! · funny sound effects · epic deaths · a lot of coins to collect · additional BaaLee skins Like us on Facebook https://www.facebook.com/KungFuSheepGame Have fun!